An audio interface is a good buy. It enhances the work your computer can do for you by giving you additional components and capabilities. This is an important piece of equipment for the music engineer, as much as it is for the music enthusiast and audio engineer. With an audio interface, you can mix, record, edit and save every piece of music you create. 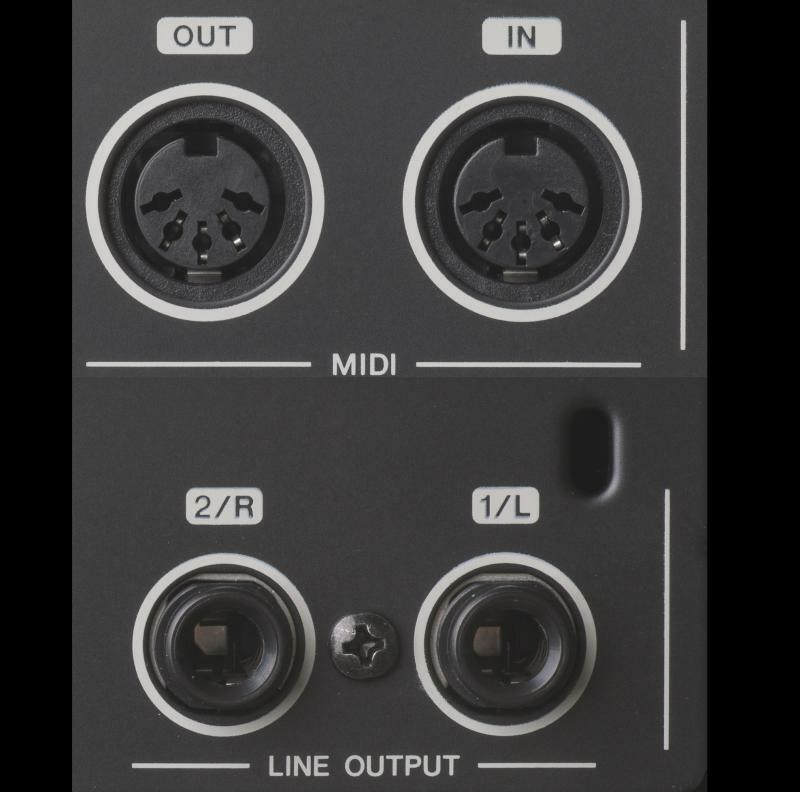 It’s not always easy to choose an audio interface because the sheer choice and the number of things to look out for can be quite mind-boggling. Here’s how to choose an audio interface. If you’ve used a USB device, you understand the importance of connectivity. You need an interface that allows for versatile connectivity. Choose from amongst PCI-E, Firewire, USB and Thunderbolt. The first in this list is not easy to use, so maybe not a good choice if you’re a beginner. USB is the most common connectivity, but if you want speed, look at the Firewire. Do keep in mind that your connectivity option can be used with all kinds of computers, including the hyper exclusive Mac. Imagine you’re in a band with a few members. If you buy an audio interface, it needs to be used by everyone, otherwise you’ll be buying multiple interfaces. You need to get one that gives you multiple input options. A serious interface, for example the Fireface, comes with a whopping 30 input and output channels! This is sufficient to conduct your own symphony orchestra if needed. Input channels can be as many or as few as you need. The basic interface comes with one or two inputs. More than 20 and you’re dealing with professional level machinery. Keep your specific requirements in mind and then decide your interface type. If you’re in the market for an interface, you’ll surely have heard of the Digital Audio Workstation. What the DAW does is add the magic to your music. You can not only record music but make it sound like you want it too. Do ensure that your DAW is compatible with your audio interface and then you can make lovely music. Audio interfaces have more than one kind of input. The basic one is a mic input, that lets you plug your mic into the interface. You can also find an optical input for which you’ll need a digital converter as well. The third input type is a line input. This creates an additional channel by adding an outboard mic preamp to the interface. This is also an important point to consider the size of the device. How your interface looks depends on what you want to do with it. If you need to carry it around, make sure it’s lightweight and portable. If you have a studio, then you can stack up multiple interfaces or get a large one because you won’t have to move it. The desktop can sit comfortably perched on your table, close at hand to your computer or laptop. The rack interface can be stacked and is larger in size. Also think about other aspects- microphone cables and stands, headphones and filters, among other things. Find the right interface and spend hours in enjoyment.